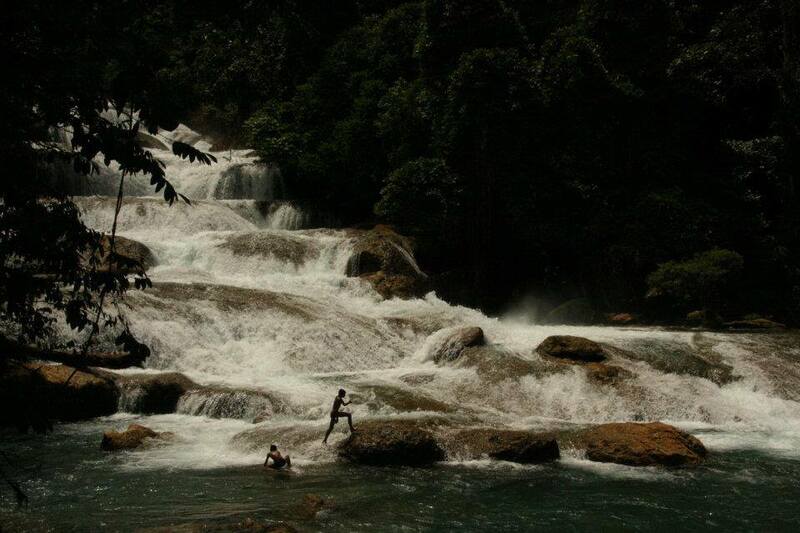 The Aliwagwag Falls, located at barangay Aliwagwag, Cateel, Davao Oriental. It is a towering waterfalls considered by hydraulic engineers as the highest in the country and regarded as one of the most beautiful falls in Mindanao. It is a series of 84 falls appearing like stairway to heaven with various heights among the steps ranging from 2 to 33.5 metres (7 to 110 ft). One step is measured 22 metres (72 ft) and another is 20 metres (66 ft). 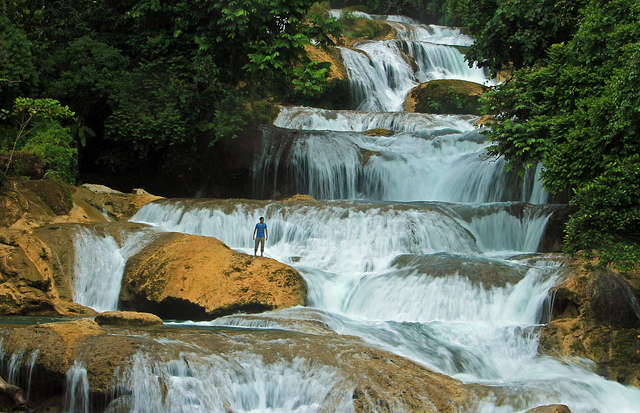 Overall Aliwagwag Falls has a height of 340 metres (1,120 ft) and a width of 20 metres (66 ft). All these in the midst of virgin forest, with a river at the foot of the falls & 13 rapids to cross. Some misconceptions thought us that Maria Cristina Falls is the highest waterfall, it is because Cateel’s Aliwagwag Falls has been discovered just recently. Some engineers state that there are more waterfalls that yet to be discovered and they predict that there are several waterfalls in the country that may be higher than Aliwagwag itself!